Protein and great flavor to help you nourish your life. 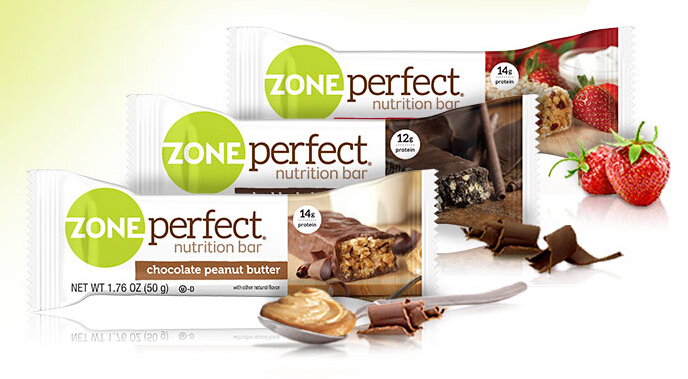 Zone Perfect set out to create nutrition bars for people like you- multitaskers with busy schedules who don’t always have time to slow down or stop to recharge. 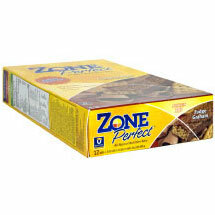 So Zone Perfect combined the insight, passion and expertise of nutritionists, chefs- and people like you- to develop protein-rich and irresistibly flavorful nutrition bars designed to help you stay in your zone. 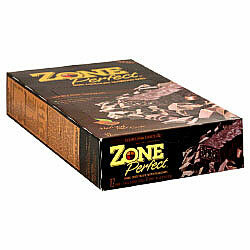 Since 2003 and around 24 bars and growing, Zone Perfect is going strong. Every day, Zone Perfect is working on new flavor combinations and delving deeper into nutritional needs, wants, and benefits so that Zone Perfect can continue to be the first to introduce you to even more nutritious and tasty products.